Huxtable Farm is situated in a quiet corner of North Devon, near Exmoor, with circular walks from it’s doorstep. 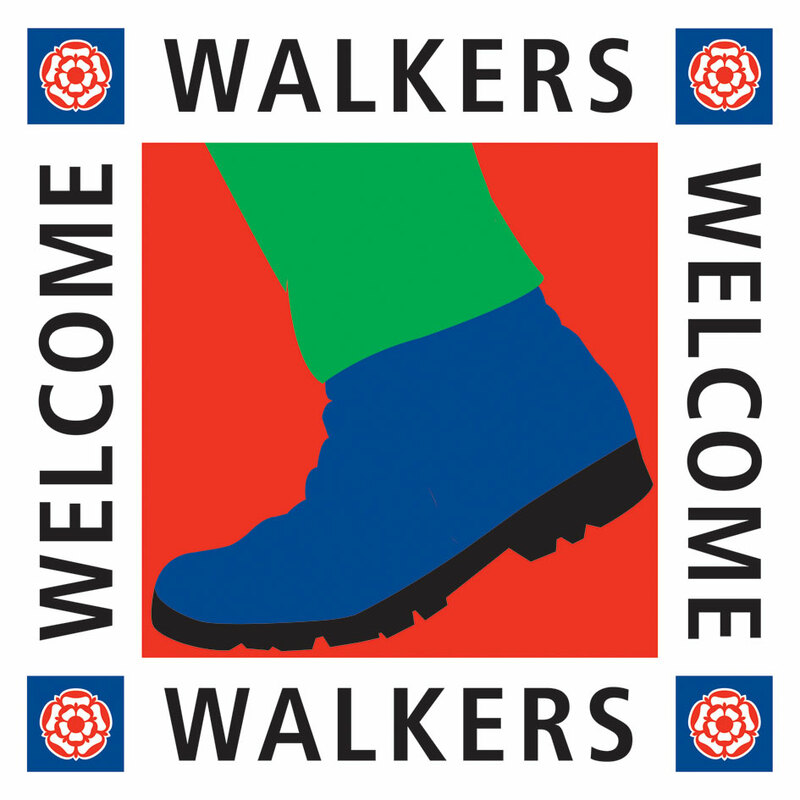 With Jackie’s knowledge of the area and an abundance or walks leaflets, books and maps available to borrow, you should find a walk suitable any time of year. 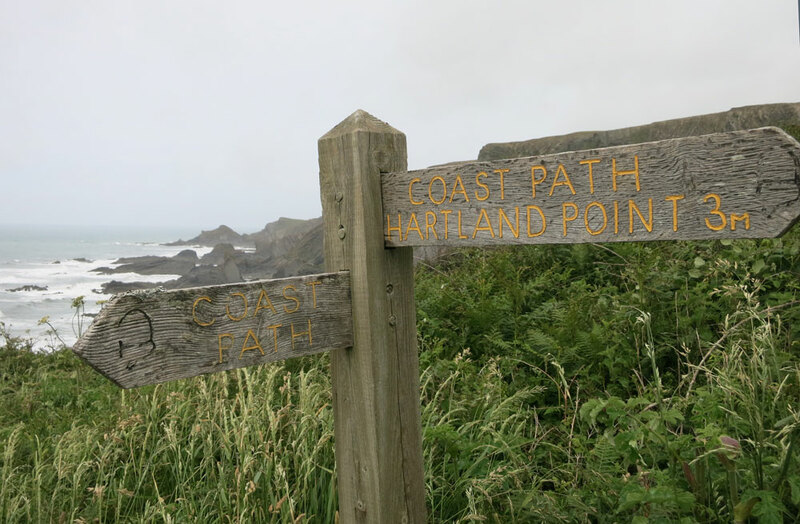 Luggage transfer, packed lunches (£9 each) and flask refill service can be arranged for those walking the Trail’s or from Lands End to John o’ Groats! Meals; Occasionally we have a Bar-B-Q and your welcome to join us. When we’re not providing meals, you are welcome to bring a picnic or we are happy to organise a taxi to & from the local pub. Please telephone to discuss further. 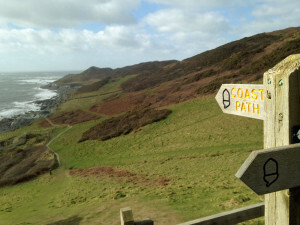 Click on the following links for more walking routes in North Devon & Exmoor. 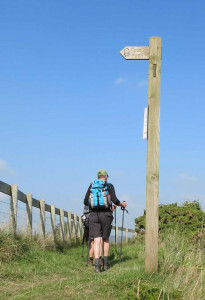 The The Macmillan Way West a 102 mile (163 km), fully waymarked path from Castle Cary in Somerset to Barnstaple on the North Devon Coast, with all funds raised donated to Macmillan Cancer Support. An ideal week’s walk. Tarka Trail 180 miles figure-of-eight trail in the northern part of Devon based on Barnstaple; park of the route makes use of the Tarka Line railway; the Trail follows the route taken by Tarka the Otter in the book written by Henry Williamson; waymarked except on the open moorland sections. An ideal week’s walk for each loop, two weeks in total. The South West Coast Path following the coast on the edge of Exmoor National Park, through the historic harbours of Lynton and Lynmouth, Valley of the Rocks around to the large sandy beaches of Woolacombe, Croyde, and Saunton Sands on to Barnstaple picking up the Tarka Trail to Bideford, Westward Ho! beach and on to Clovelly, Hartland Point and on to Bude. 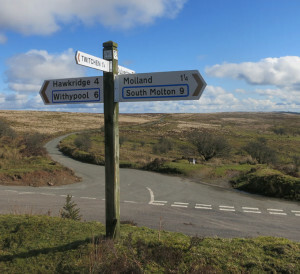 Two Moors Way The Devon Coast to Coast -102 miles (163 km) – Two Moors Way is a long-distance walking route between Ivybridge on the southern edge of Dartmoor and Lynmouth on the North Coast of Exmoor, comprehensively way marked except on the open moorland sections. An ideal week’s walk. 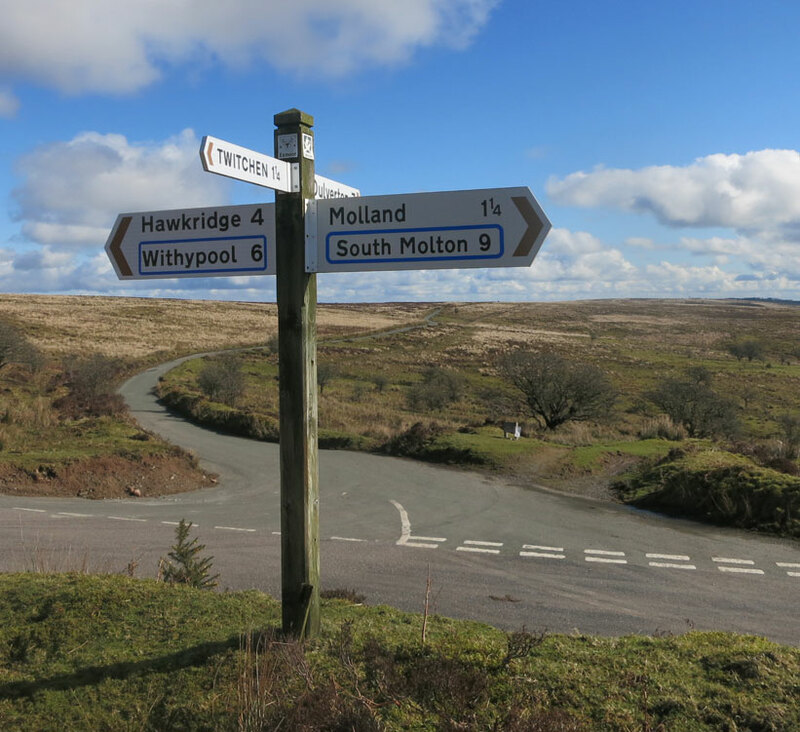 Exploremoor – Providies information and ideas to explore Exmoor National Park without the car. Public transport information, walks, cycle rides and an interactive map. 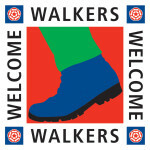 The following two companies are specialists in self-guided walking holidays; Contours Walking Holidays and Lets go Walking!